A rap legend with over three decades on top of the game, Vallejo’s E-40‘s words of wisdom could fill several books. 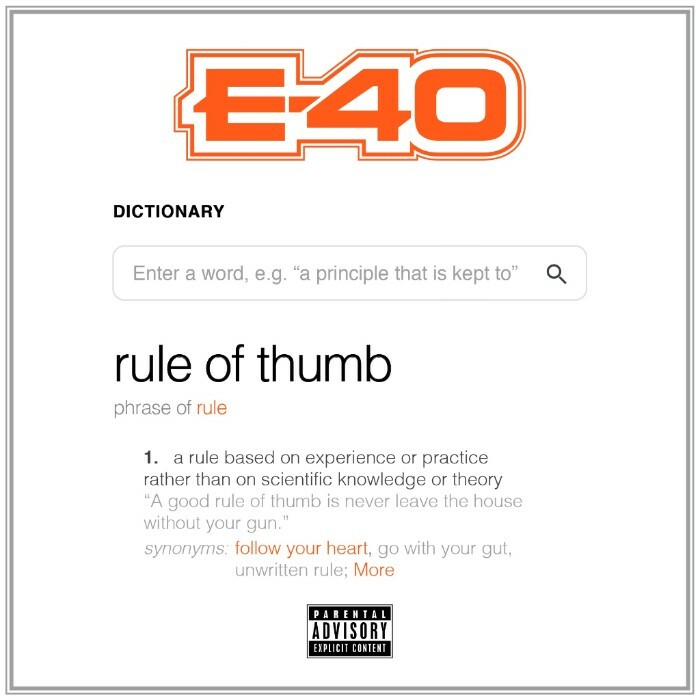 Celebrating his status as one of hip-hop’s most prolific sultans of slang, E-40 announces The Gift of Gab, his upcoming studio album. As one of the genre’s most original and eccentric lyricists, 40 has the unique ability to transform a turn-of-phrase into a commonly-used colloquialism–the veteran rapper proved beyond a doubt that he was the first to use the term “broccoli” to refer to weed and his single “Captain Save-a-Hoe” provided the perfect title for a certain genre of misguided suitor. 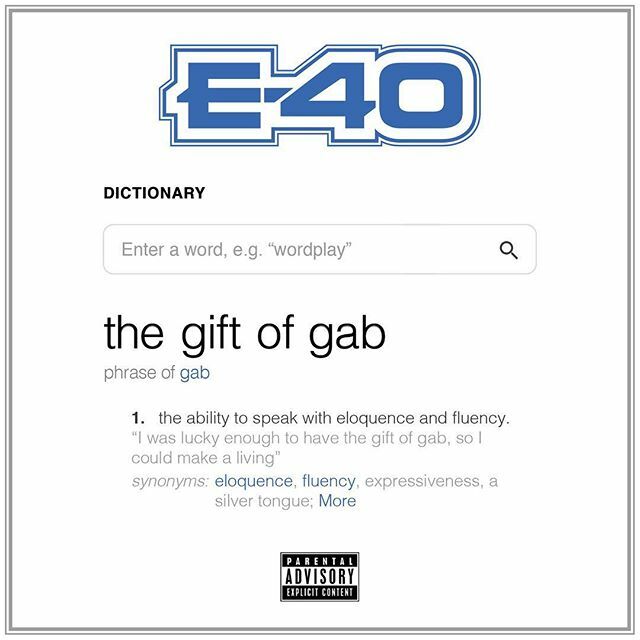 On The Gift of Gab, E-40’s 28th solo studio album, he deploys his unlimited vocabulary over a diverse array of instrumentals, expanding his sonic palette and mutating the mainstream to fit his singular vision. The Gift Of Gab is the first LP in The Definition Series, also including the upcoming albums Rule of Thumb andPractice Makes Paper, each coming later this year. Featuring appearances from Vince Staples, Ty Dolla $ign, G Perico, Kent Jones, Yhung T.O., Problem, FMB DZ, Sada Baby, Konshens and more, The Gift of Gab releases August 24th via 40’s own Sick Wid It Records. 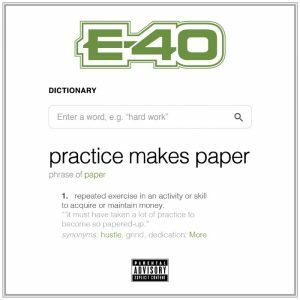 An unstoppable force in the rap game, E-40 churns out charting albums with remarkable efficiency. Earlier this year, the rapper teamed up with B-Legit, his cousin and with 40, a co-founder of seminal rap group The Click, for Connected & Respected, a full-length collaborative album. Packed with classic Bay Area slappers like the P-Lo-featuring dancefloor jam “BOY,” Connected & Respected is a master-class in rhyming and a treatise to the importance of keeping it in the family. In addition to his prolific musical output and his frequent courtside appearances at Golden State Warriors games, E-40 is an accomplished businessman in the adult beverage industry, hitting it big with his Earl Stevens Selections line of wine, his best-selling mixed cocktail drink Sluricane, and most recently, E. Cuarenta, his new brand of premium tequila. 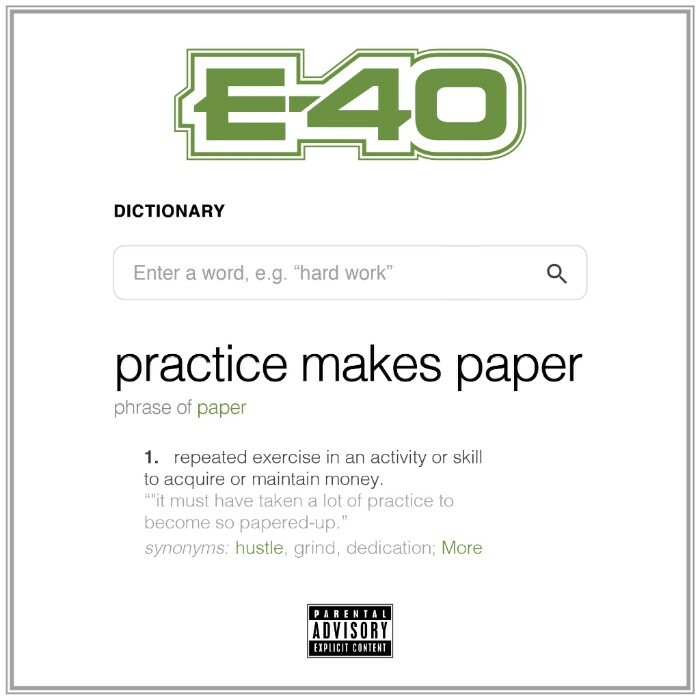 E-40 continues to add to his legacy with The Gift of Gab this summer, and two albums to come before the end of this year.